Websites need to do more than just look good. They should be engaging and reach the right audience. Artena create attractive websites that are concise and to the point. They become your main marketing tool bringing in business. Ninety percent of our new business comes from referrals. Our reputation is our livelihood so we always deliver great results. "Website so impressive designer got the job"
"I am delighted with the website & approach"
Your website should to do more than just look good. It should engage and reach the right audience. 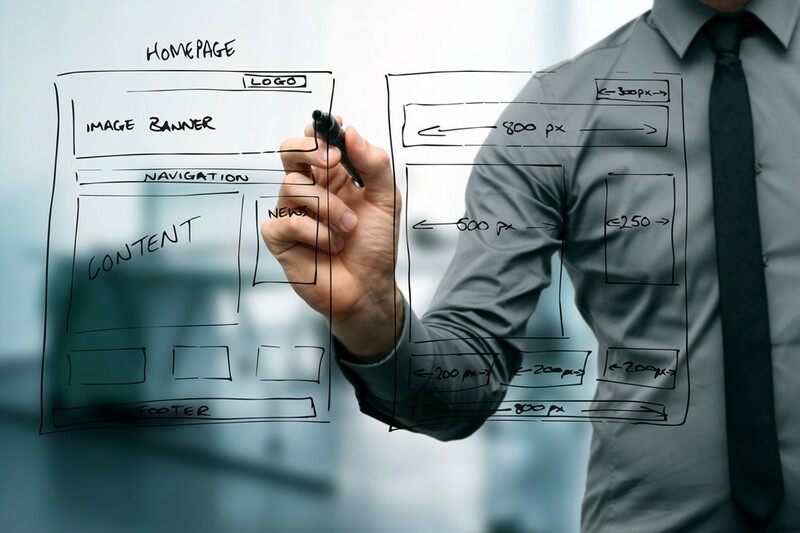 At Artena we create attractive websites that are concise and to the point. They become your main marketing tool.